The US Surgeon General just declared youth vaping an epidemic, and called out e-cigarette giant Juul as part of the problem in an advisory today. The Surgeon General’s declaration isn’t a new policy or enforcement action against vape companies or retailers. But it is a call to action that follows news that teen vaping is skyrocketing. Surgeon General Jerome Adams’ advisory lays out why teen vaping is a public health concern: nicotine can mess with the developing brain, it’s addictive, and the chemicals in e-cigarette vapor may be unhealthy to inhale. 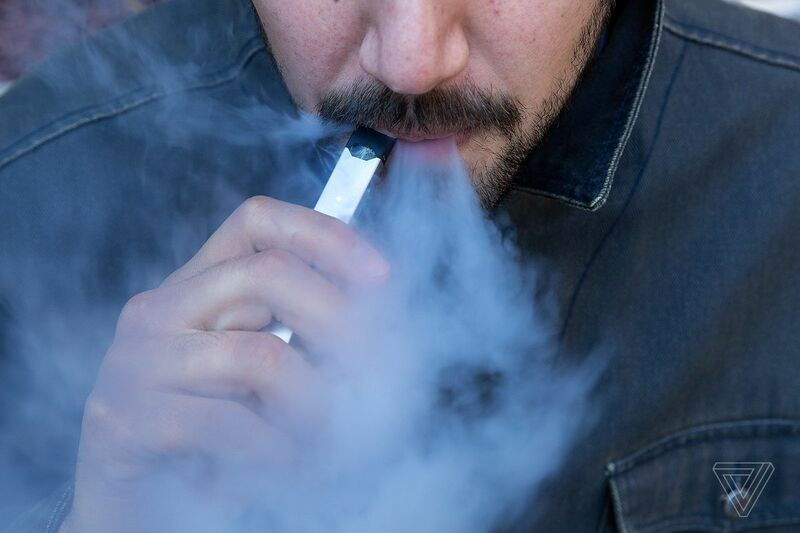 The advisory says a recent surge in teen vaping “has been fueled by new types of e-cigarettes that have recently entered the market,” and calls out vape giant Juul for its high nicotine doses.